Whether it is kids throwing things down your drain, a hair blockage or simply age, sometimes our drains leave us in a wet and smelly situation… Our 24-hour plumbing repair services ensures that you don’t get caught in a nasty situation like this one and then have to wait until the next day before you can have it fixed. 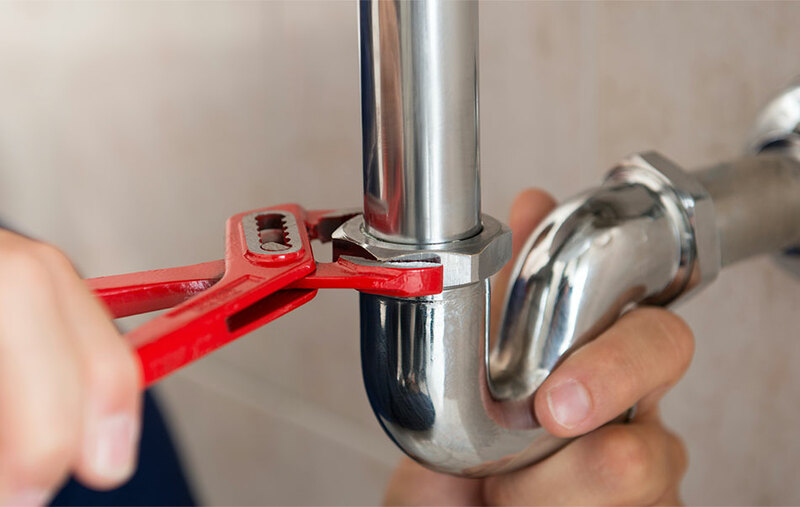 Our professional team is at your beck and call day and night to assist with all your plumbing repair needs. We also keep the most commonly needed supplies handy to ensure that we can make the necessary repairs as soon as possible. From dripping faucets to clogged up drains is no challenge for our team!